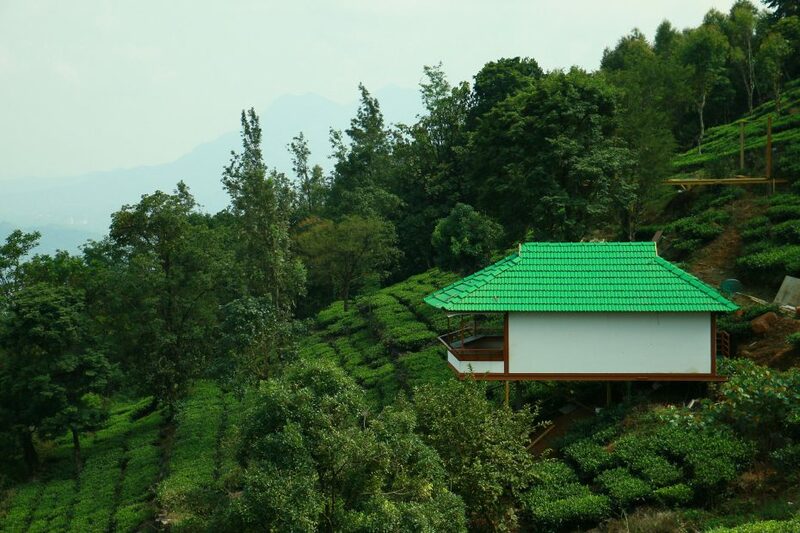 Kerala is well known for its vast, picturesque tea, coffee, and spice plantations. A walk in these unending stretches of green blankets is going to relieve you of any stress you carry, like taking a plunge into fresh air in the lap of nature. 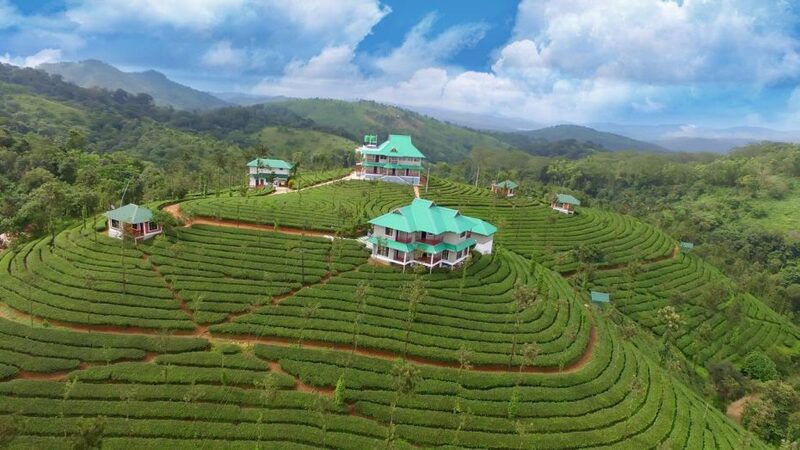 Places like Thekkady, Wayanad, Munnar and Vythiri offer estate stay in Kerala. 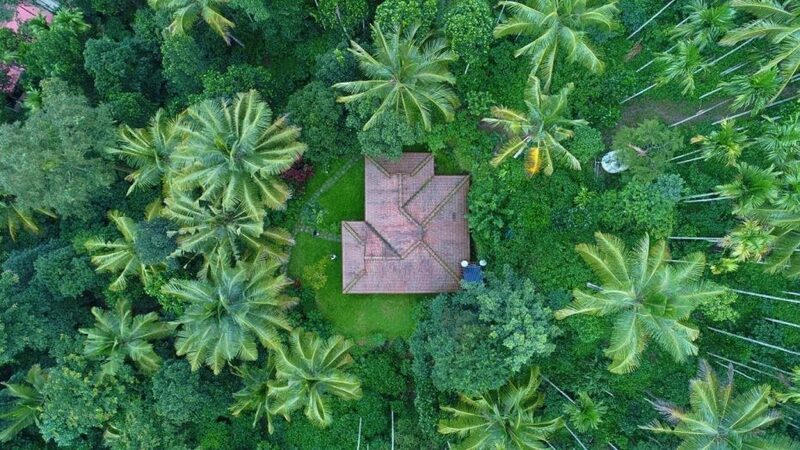 Most of them are cottages or bungalows that stand tall in the middle of hundreds of acres of estate property, with no distractions around. These are available for couples or big groups, making it a perfect choice for an outing with your gang of friends. Most of these resorts are placed close to the jungle, placing them as far away as possible from the whistles of outside world. Some of them refuses to offer its visitors even TV or WiFi and makes a request to stay with nature instead. Most of these properties are old but well maintained. If you are in for a rustic haven, then you will be more than surprised. Some even offers jungle safaris and trekking experiences for guests. A night of campfire and string of local food and drinks would be a great bonus to your plantation stay. Being so far away from outside world, most places have kitchens and cooks who will be happy to even teach you a thing or two about local cuisine. Plantation stays are ideal for family activities and functions as well. Morning nature walks will truly lift your spirits around here.